Accessibility allows us to tap into everyone's potential. 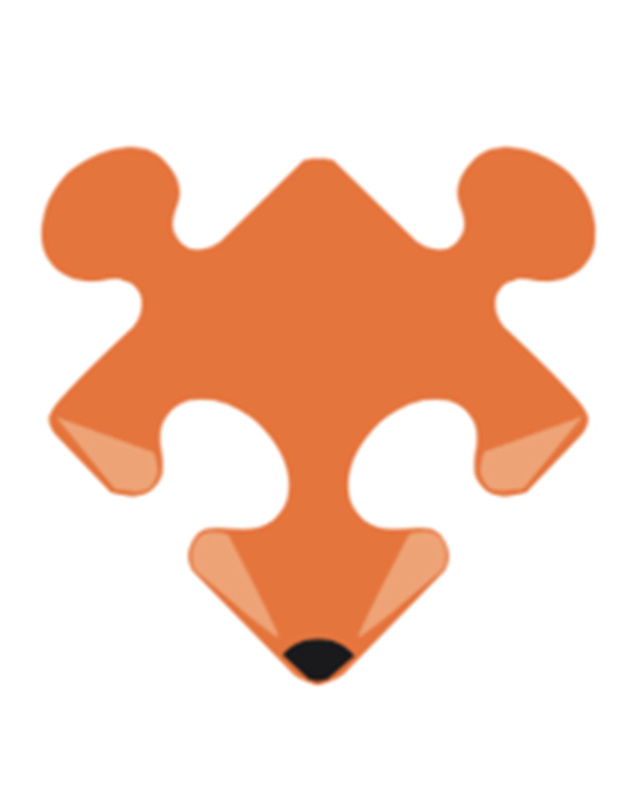 FootPrintsX9, with Mozilla, provides you an opportunity to create an extension for Firefox. So add up your tools and get back to your browser. This workshops is going to be conducted by the professional trainers, Mr. Jayesh KR, Ms. Shina Dhingra and Mr. Pranshu Khanna from Mozilla Group. 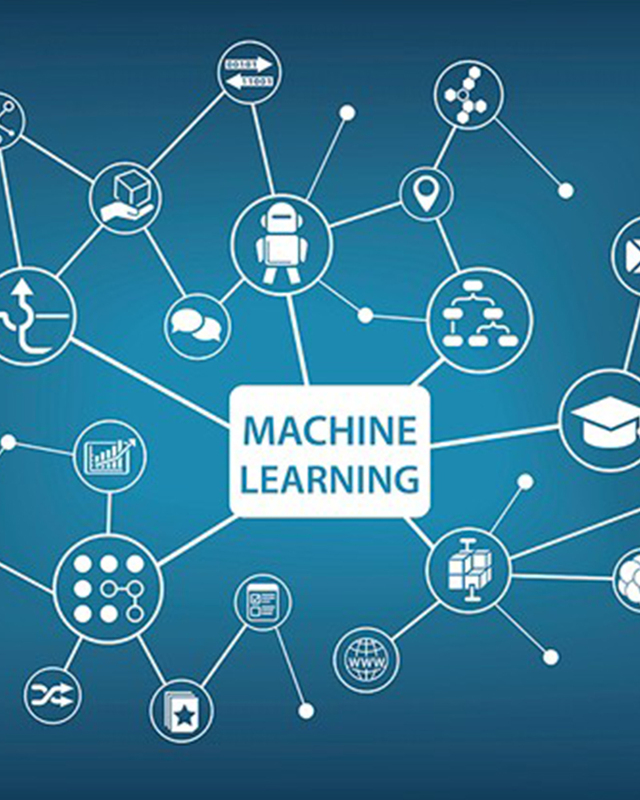 FootPrintsX9, with Google Developers Group, provides an opportunity for the young engineers to assimilate machine learning that can progressively improve a system's performance on any task. Blockchain can be described as the fourth revolution. It's a phenomenon which is slowly advancing and gradually proving to be an answer to every trust gap that the society bares. It is a concept which is digitized, decentralised and the basis of all cryptocurrencies. 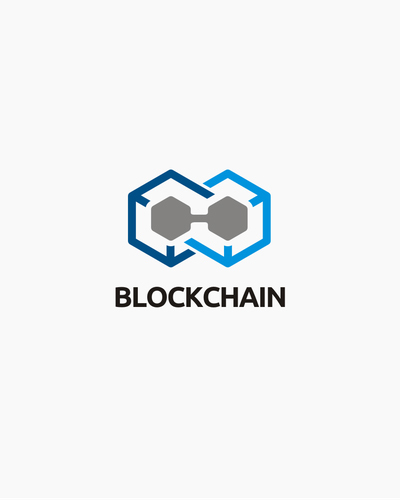 Blockchain by Microsoft Azure would teach the students to adopt this revolutionary technology as a security system. 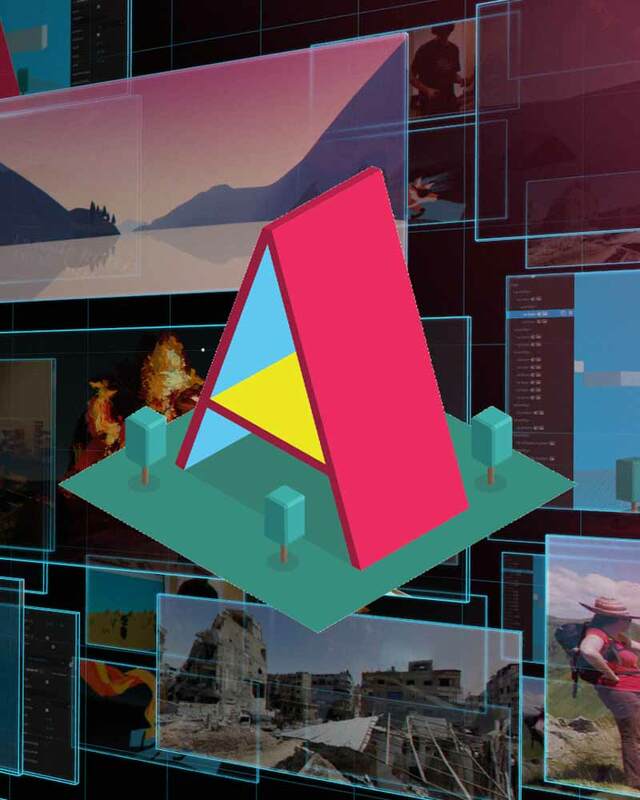 It is the merger of real and virtual worlds to produce new environments and visualizations where physical and digital objects co-exist and interact in real time. For the first time in India, Mozilla is conduting a workshop on making a website completely based on mixed reality that is virtual reality along with augmented reality, which would enable the students to unlock possibilities that were restricted to our imaginations before. Interestingly, our intellect is capable enough to control a mechanical machine merely by contemplating. 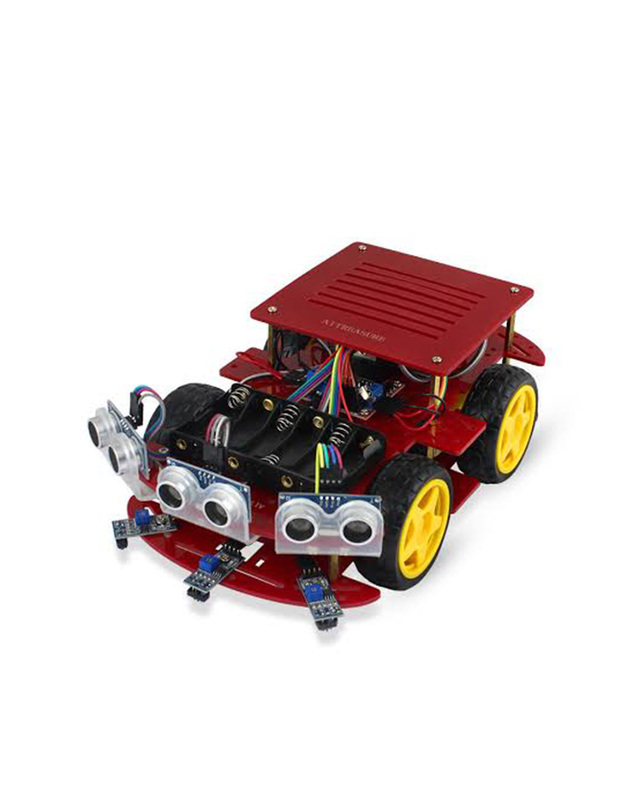 Using this, Robokart presents a workshop to build and control robots and other devices, through the power of our minds. 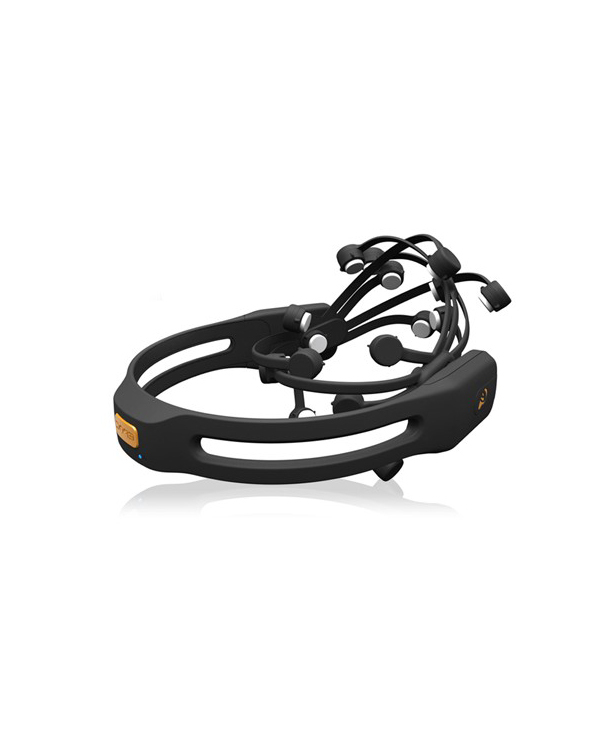 Based on Electro Encephalography(EEG) and making use of Arduino, this workshop will provide the participants a profound knowledge about brain wave controlled robotics.